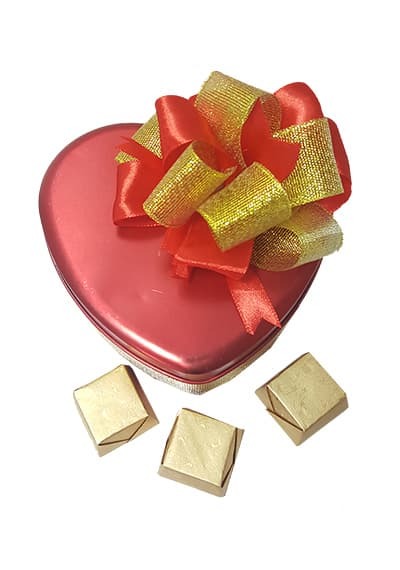 Choose Birthday Pack Chocolate to send to your friends families on same day or the next day. 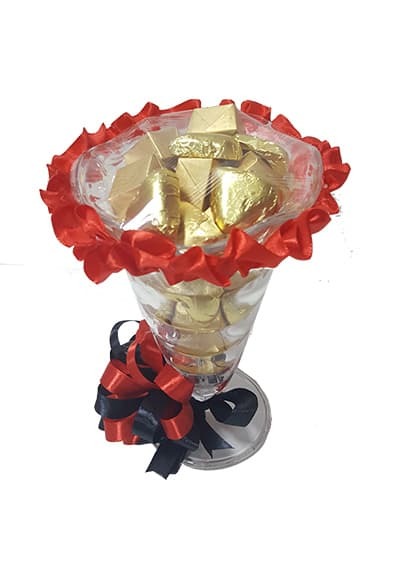 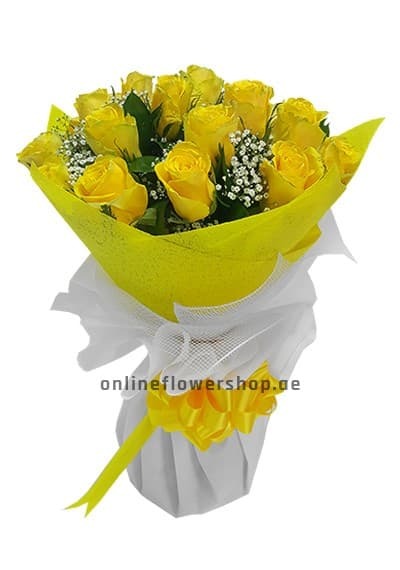 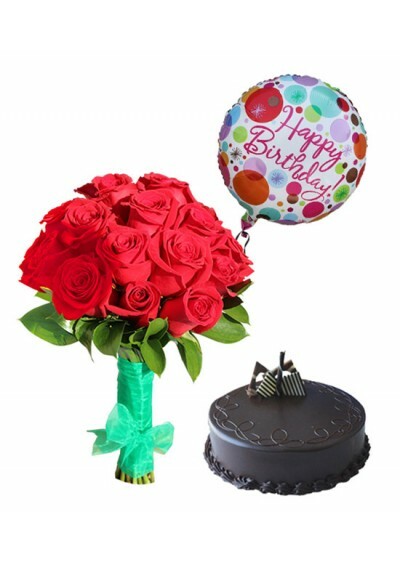 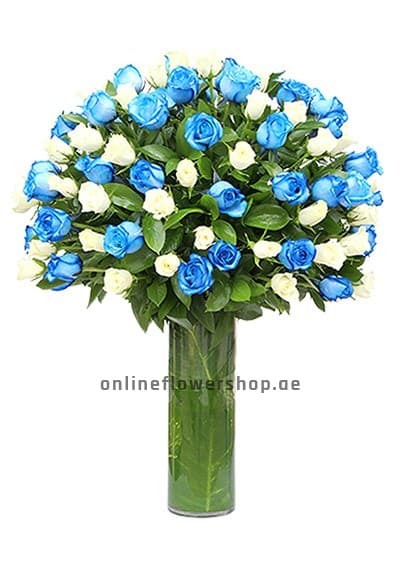 Wish Birthday to your loved one with very impressinve chocolate style. 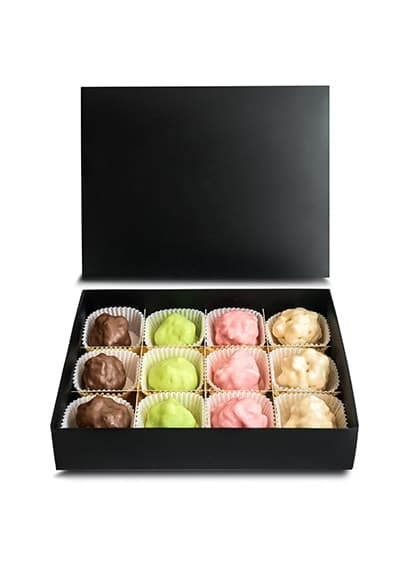 Box contains pure beligium Chocolates. 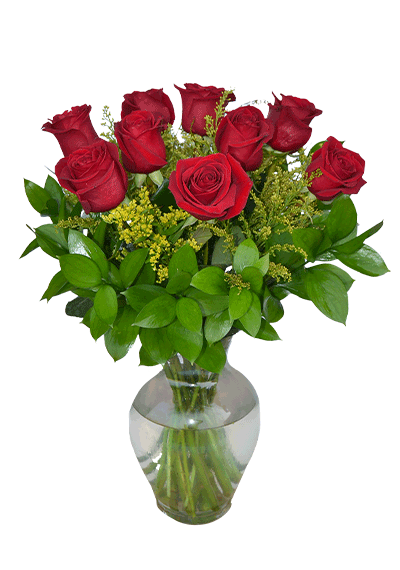 You can alter your message. 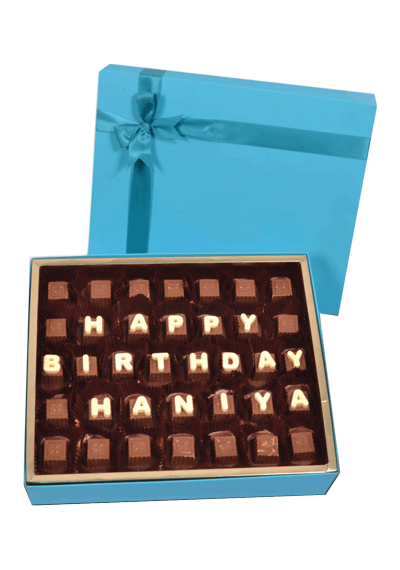 Note: You can Say "Happy Birthday Haniya" Or your Custom message in the special instruction box at the checkout page or email us.